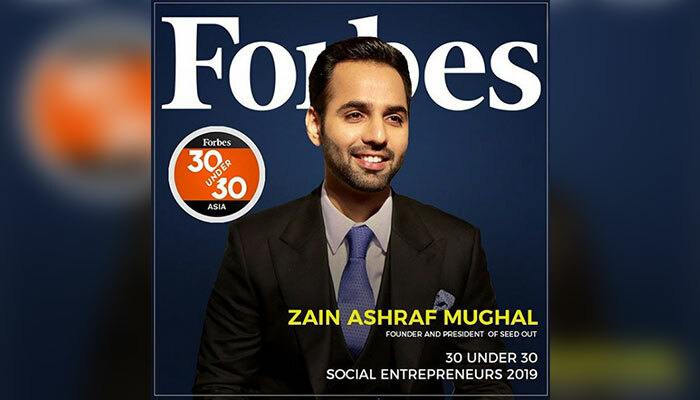 Pakistan chief executive officer Zain Ashraf Mughal become a shining light to the country as he secures a spot in Forbes 30 under 30 Asia list of Social Entrepreneurs in 2019. The 28-year-old CEO of a non-profit, not-political and non-religious crowdfunded venture capital, Seed Out, has scored a spot under the prestigious list as it raised over 600 entrepreneurs in four Pakistani cities with a funding of Rs90,000 per person that has put at least 1,600 children into schools. 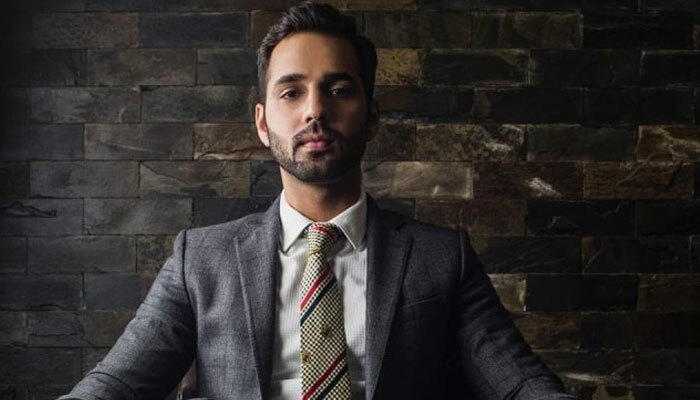 The profile also mentions that Mughal has also been presented with other notable accolades like the Commonwealth Youth Award which he won in 2018.